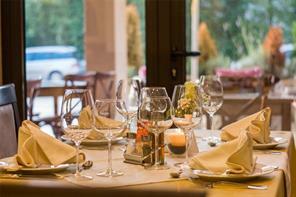 This is a beautiful, well-equipped restaurant with a very high-end kitchen and equipment. Sunny, large south and west facing patio. The concept can be changed to anything a new owner wishes. Very high-end neighborhoods surrounding the “high street” feel of this exclusive restaurant. Own this amazing restaurant for a very reasonable price! Size in sq. ft. 1,758 sq. ft.
Rate per sq. ft. $34.50 per sq. ft.